Sunday evening I didn’t know what to expect. How many people would stay in town? Things were slower, as people gathered up their guitars and souvenirs and heading back to be at work or school on Monday. 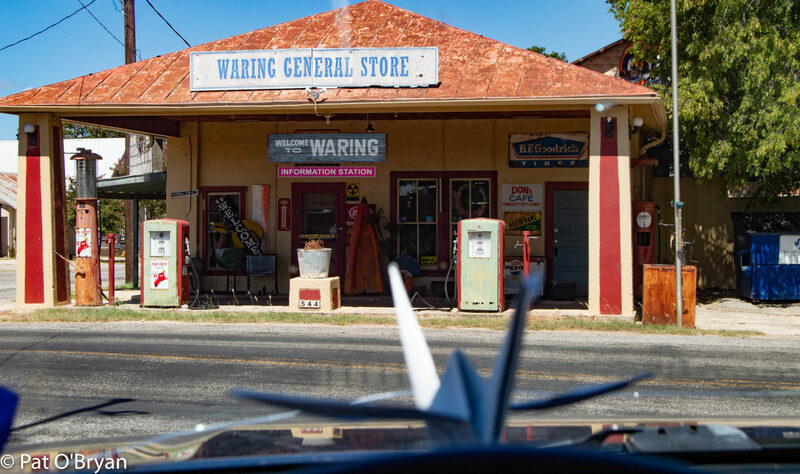 Viva Terlingua Music Festival Day 3 – Saturday night! 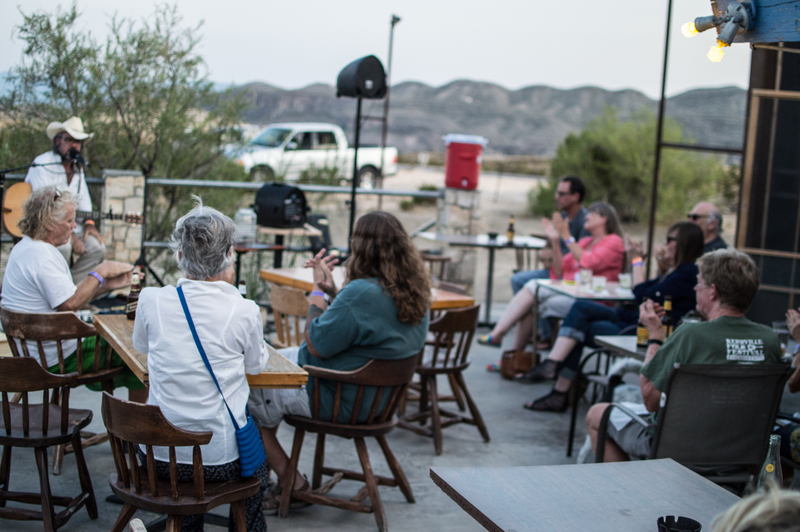 Saturday night at the Viva Terlingua Festival- rocked. My only regret was that I couldn’t be in all 3 venues at the same time. I missed some great music- and some great photos- while I was hearing great music and taking photos. 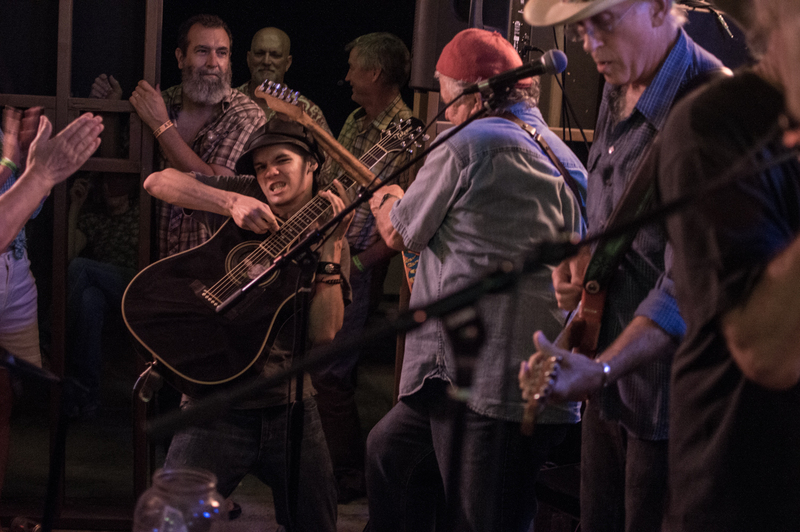 At the Boathouse, JW Louis, Matt Harlan, Patrick Green, and the Rock Bottom String Band played- a night of excellent songwriting and crowd-pleasing bluegrass. At La Kiva, Bruce Salmon opened the show, Tahoma (with the new guitar player- even better than last year) played, followed by Penny Jo Pullus. The 7-piece John Bush Band closed the show. 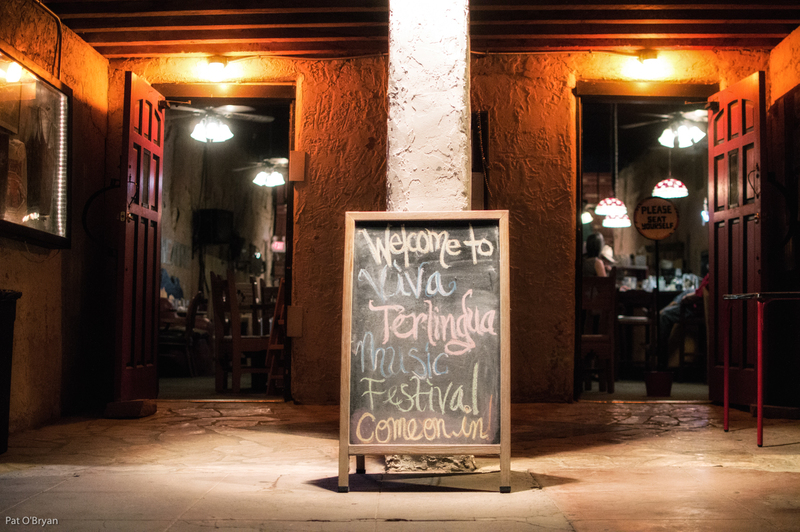 Friday night at the Viva Terlingua Music Festival was another historic night- So much good music. At La Kiva, Trevor Hickle previewed songs from his soon to be released CD, and then was joined by his dad, Danny, for some serious (seriously) outlaw country music. Aaron Todd played an elegant set of classical and flamenco (flamingo?) music. Breaking Light played a stunning set of psychedelic instrumentals. At the Starlight Theatre, Ashley Monical added a glaze of class with her songs. The Lavens rocked the house, and the Dead Pyrate Society played unapologetic rock and roll. Day 1 at the Viva Terlingua Music Festival this year was pretty amazing. 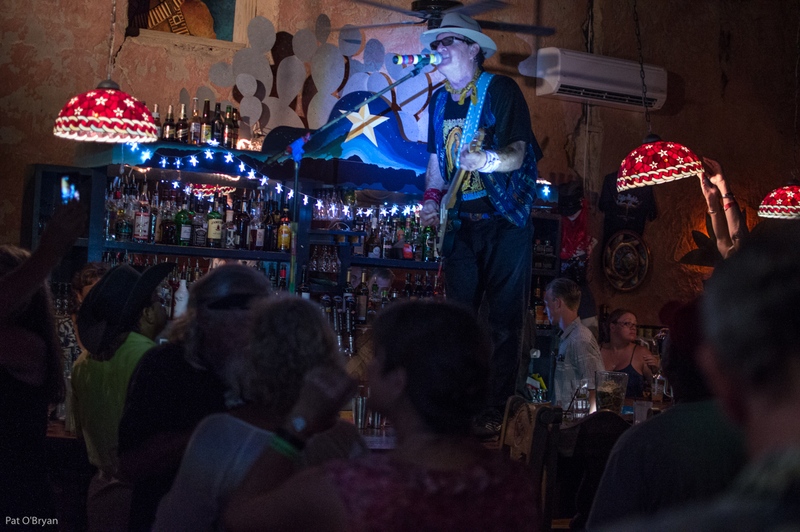 There was live music all night long at the Starlight Theatre, the Boathouse, and La Kiva. It was the first time La Kiva has been open in a long time.